equipment is no longer ideal for high frequencies. 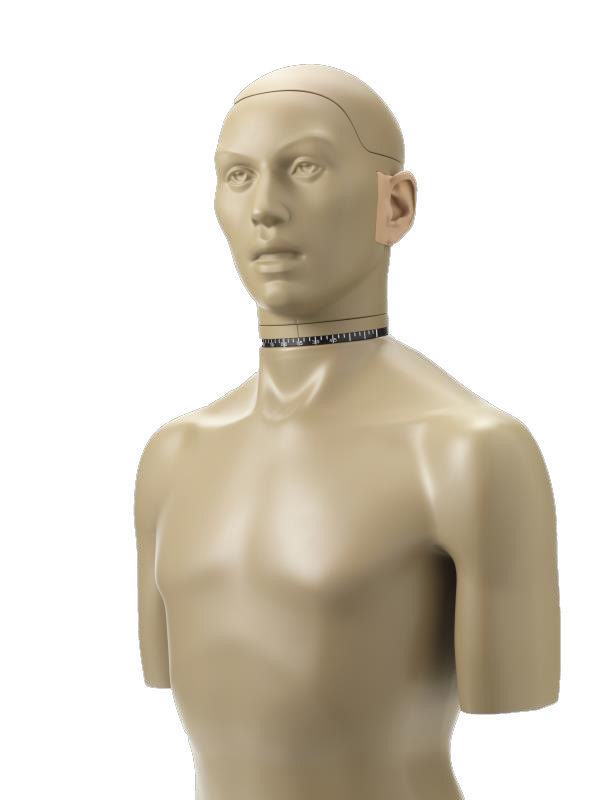 For R&D testing, a 45BB KEMAR configured with a High Resolution Ear Simulator and an Anthropometric Pinna includes the effects of head, torso, pinna, ear canal and ear simulator in the test. 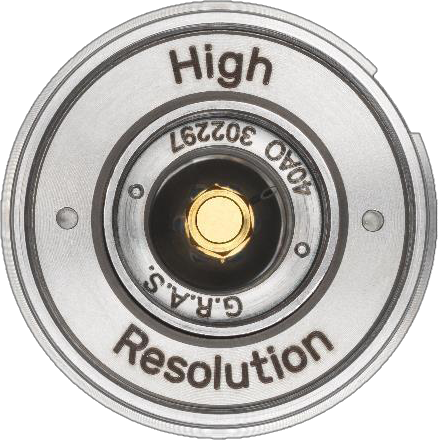 This allows for realistic testing of the effects of variations of insertion depth, acoustic sealing and leakage – effects that end users will also experience. 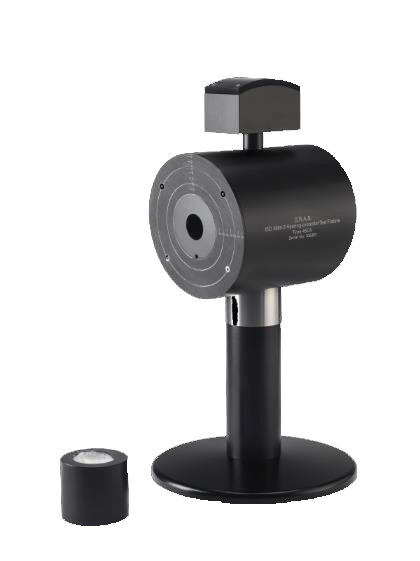 For production testing, the 45CA Headphone/Hearing-protector Test Fixture offers mounting accuracy and repeatability. 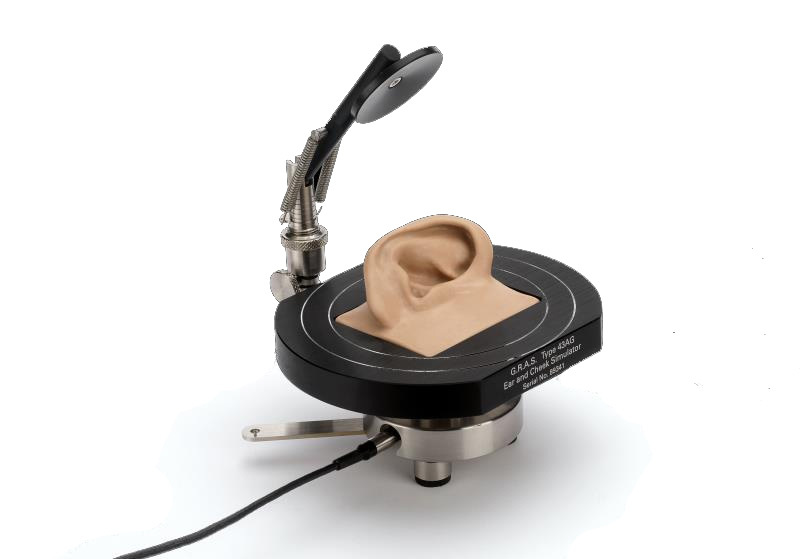 For verification, the 43AG Ear and Cheek Simulator offers a fast and reliable test setup to identify divergences between R&D and production samples. 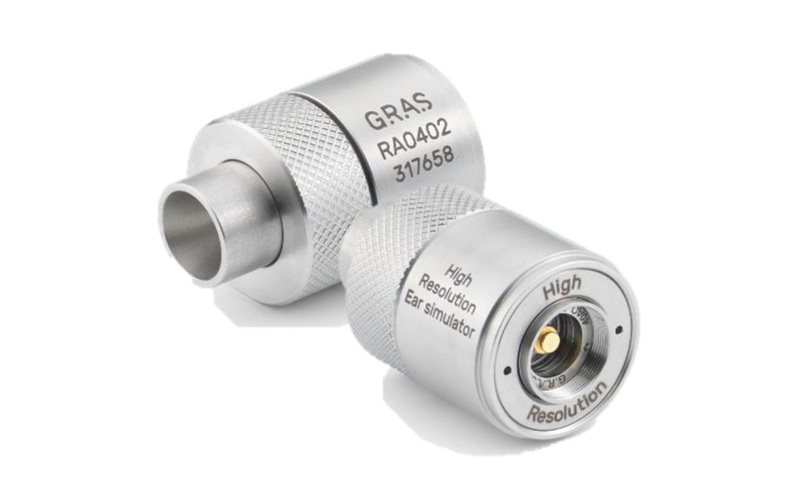 Advances in hearing aid design have made it desirable to increase the frequency range of hearing aids. 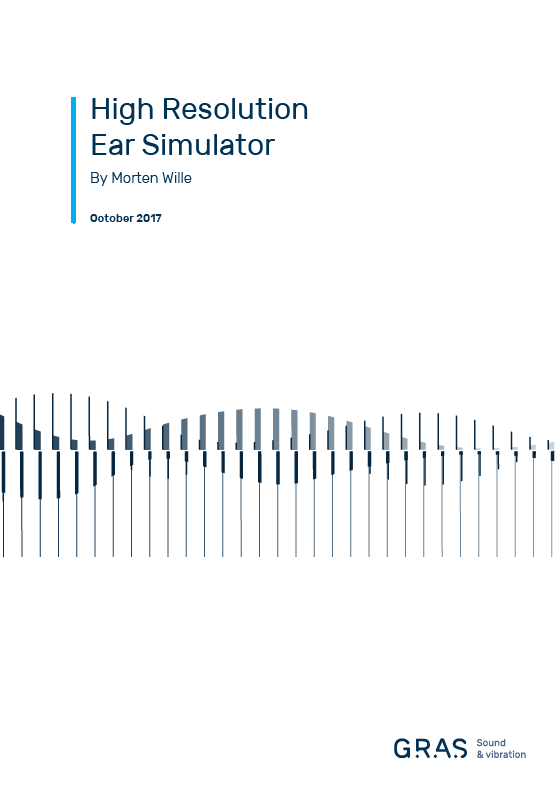 The new High Resolution Ear Simulator offers a method for measuring up to 20 kHz with precision, consistency and good repeatability.